Well boys, wish I could say I used the thumper for this one, but weather did not cooperate to have it ready in time. Grabbed a 270 out of the safe and headed out. 355 yards was as close as I was gonna get to him without busting the whole bunch up, so took the shot and he never took another step. Looks good, my 270 has been good to me too, from a Muley buck at 50 foot to a coyote at 410 yards and everything in between. tbirdman74 wrote: Well boys, wish I could say I used the thumper for this one, but weather did not cooperate to have it ready in time. Grabbed a 270 out of the safe and headed out. 355 yards was as close as I was gonna get to him without busting the whole bunch up, so took the shot and he never took another step. And the Hits just keep coming. 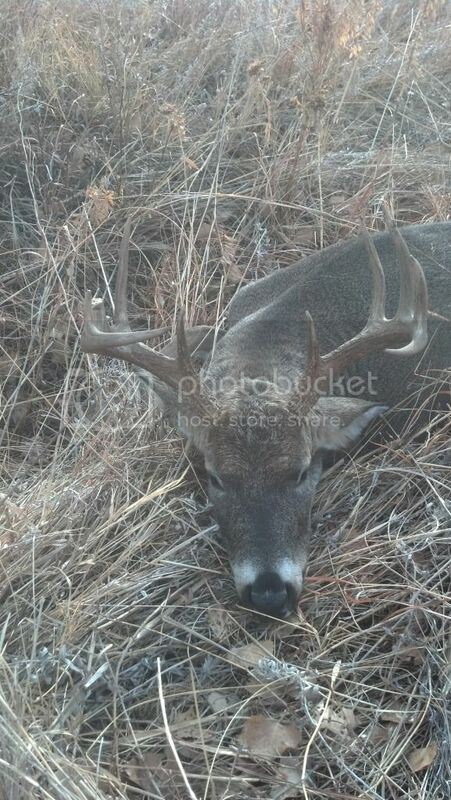 And a Bang-Flop on a nice Buck and at 355yds!! Yeah WC, but not with the 450. Damn sure would have tried it, though. tbirdman74 wrote: Yeah WC, but not with the 450. Damn sure would have tried it, though. Oops, I thought it was with a 450b..
Nice deer! 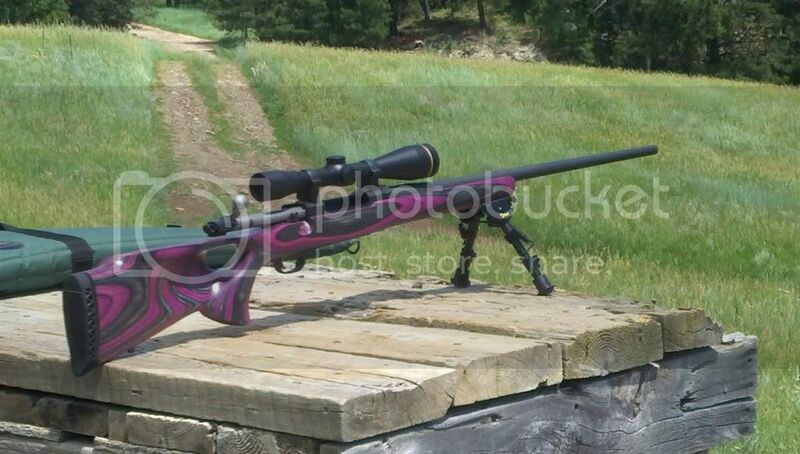 Got to love that ol 270. What bullets are you shooting?